We've switched gears. On the home stretch of the final week of my 20s, I think it isn't a coincidence that there's a corner turned in my continued reading of Proverbs. Because of the weird division of chapters in the translation, Proverbs 23 is in the middle of the "Thirty Sayings of the Wise." For some reason I've never noticed why there are "thirty sayings" in a wisdom literature text. After some digging, I found out that these sayings are related to a thirty-chapter Egyptian work called the "Teaching of Amenemope." Without much further digging, as this blog is just the musings of a non-academic, it seems that Solomon was willing to model his work after Amenemope, whether for stylistic reasons, or, from what I've gathered, common sense reasons. The Thirty Sayings divided between Proverbs 22, 23, and 24 have the same pattern of bits of wisdom, but each saying is a little more elaborate than what we saw from Proverbs 10 through some of 22. Those Proverbs as I've mentioned were observations on how life goes when you follow Wisdom or Folly. These Sayings, however, have more depth and mirror the first nine chapters of Proverbs. The wisdom God gave Solomon was worth more than any treasure you can ever imagine. And yet, it's curious that these Sayings mirror a different, non-Israelite ancient text. 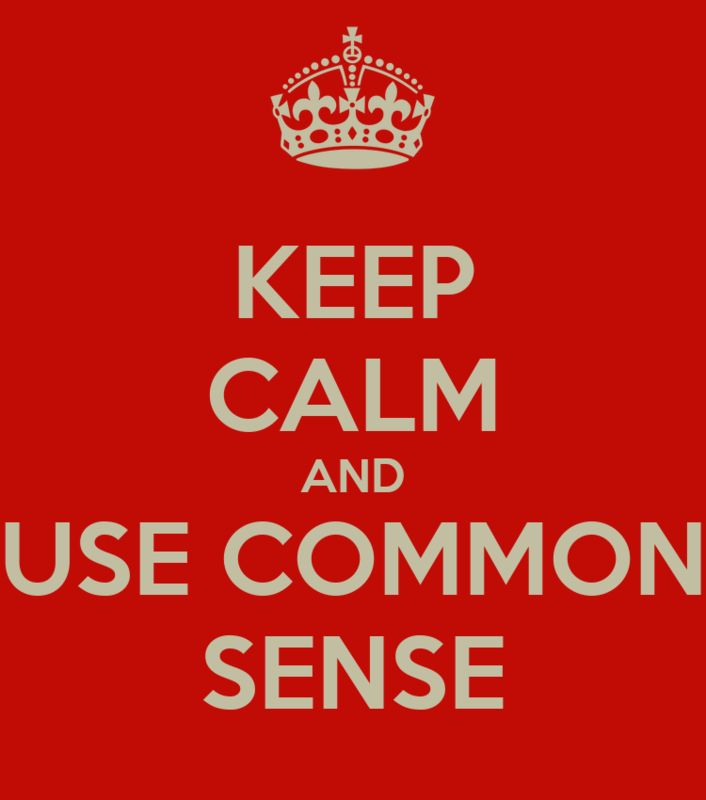 Is this the Spirit of God saying that the wisdom of common sense isn't isolated to just Christians? Well, I hope so, because as this blog has mentioned earlier, we don't exactly corner the market on common sense. Much of these Sayings are directed towards people in power, or in a position to do some good. Some of them say don't abuse your power (23:10-11), while others are saying don't mess with fools (23:9). Now, the famous saying about disciplining your child with the rod is in this text. I'm not touching that, because I'm not a parent, and EVERYONE has an opinion on spanking children. At an institution like Gordon-Conwell, every single one of us knows we aren't doing this for the money. In fact, a friend here posted on Facebook an article about the earnings of every college major in the country. Where does Religious/Theology/Clerical education fall? Fifth from the BOTTOM. It's easy for us to look at the other side and have that "Stone to Bread" moment and just give up. But. Our reward is our identity in Jesus, and the hope he has given us for a new life with the Father through his Spirit. That such excellent news. Here's to the last week of my 20s.